The leader of the Crimean tatars, who is up for the European Parliament’s Sakharov Prize, has said that his people are worse off under the Russian occupation than they were during the Soviet era. EURACTIV Spain reports. Mustafa Dzhemilev, the leader of the Crimean Tatar National movement has explained the dire situation in which his people find themselves in Ukraine. “Incredibly, we are worse off than we were in the USSR. The situation is catastrophic. We are the victims of permanent represssion by the Crimean authorities,” he told EURACTIV’s partner EFE by telephone from Kyiv. 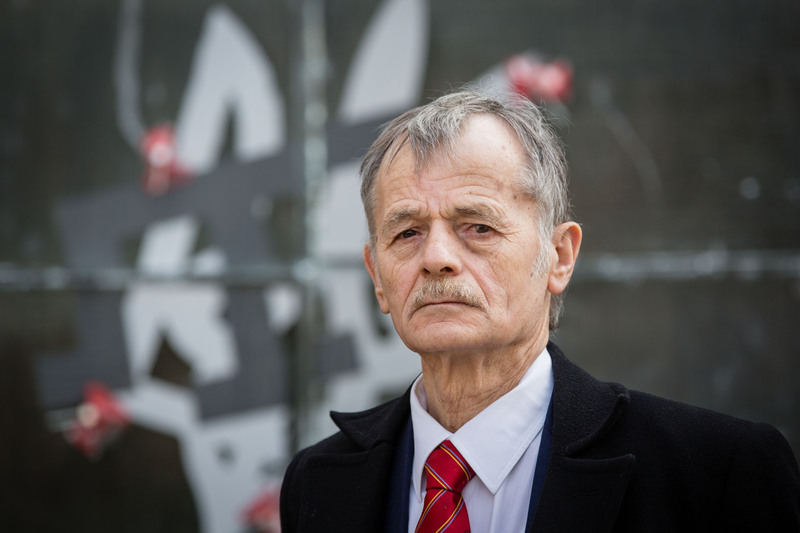 At 72 years-of-age, Dzhemilev remains the figurehead of the defence of the Tartar minority, which has once again fallen victim to persecution after Russia annexed the peninsula in 2014. “Who would have thought it? We fought for 50 years to return from the exile in which Stalin condemned us and now we have to fight again. It’s difficult to resist when they steal from and kill your people, but we will never surrender,” he insisted. Dzhemilev was a dissident during the Soviet era, spending 15 years in a gulag for defending human rights. Born in Crimea in 1943, he was deported to Uzbekistan for six months. He criticised the “empty” promises of Russian President Vladimir Putin on rehabilitating his people, promoting the language, defending Tartar place names and culture, and equal legal rights. “They are empty, like all the promises that come from Russia. It is pure demagogy. Our people are facing violent discrimination. There are no Crimean people as such. The only indigenous people in Crimea are Tartars. The rest are colonisers,” he added. Catherine the Great, the 18th-century ruler of Russia, once approved a manifesto in defence of the Tartars, “but weeks later ordered the deaths of our political, military and religious leaders, converting us into a minority in our own land,” Dzhemilev said. An estimated 25,000 Tartars have emigrated to other countries, leaving a total of 284,000 living in the area that is bathed by the waters of the Black Sea. Recently, Ukrainian President Petro Poroshenko broached the subject with pro-Tartar supporter and President of Turkey Recep Tayyip Erdoğan, who has promised to find jobs and housing for those exiled by the events of the last two years. “If you say you aren’t happy with the occupation, you’re prosecuted. If you call for a new referendum, you’re put in jail, because you’re calling into question the territorial integrity of Russia,” Dzhemilev said. Since the Crimean prosecutor outlawed the representative body of the Tartars, the Mejlis, anyone linked to the organisation is branded a “collaborator”. “They make life impossible for us. The key is to not lose our identity as a people, despite living under occupation,” he urged. In any case, he is “convinced” that he will return to Crimea, where he has been banned from travelling, before he dies. “Russia is an aggressive country, but it isn’t the Soviet Union. It not longer has the Warsaw pact or the socialists to call on for support.” said Dzhemilev, who insisted that all his people’s troubles started back in 1783, when the Russian Empire annexed Crimea. 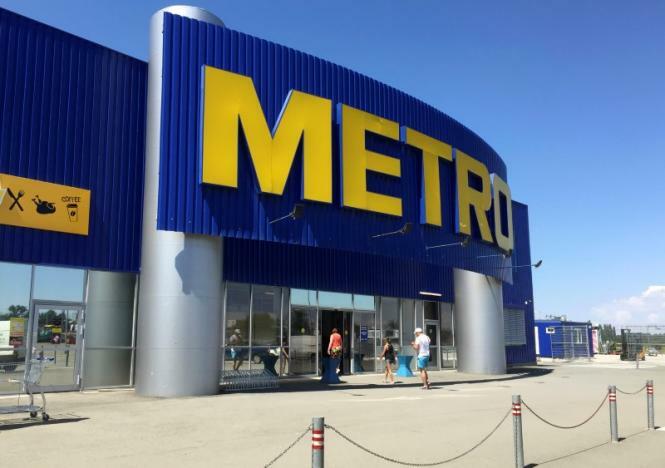 He draws support from the fact that Ukrainians have supported “unconditionally” the Tartars since the 2014 annexation; some Ukrainian officials have accused Russia of trying to turn “Crimea into another Kosovo”. Dzhemilev also recalled that Andrei Sakharov, the Soviet scientist who turned his focus to human rights and after whom the Parliament’s prize is named, once saved his life in a gulag. “In 1976, I went on hunger strike. Sakharov talked to the Islamic countries who intervened, by talking to the Kremlin. Thanks to his intervention, the KGB stepped in and saved my life,” he added. 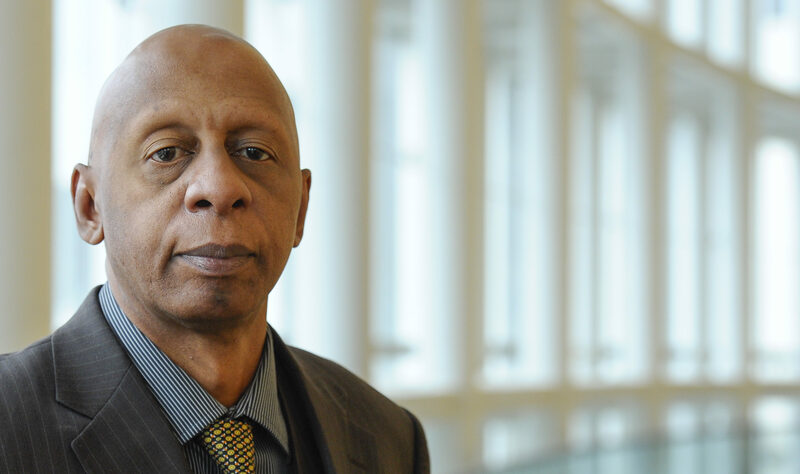 While the EU wraps up a new framework for relations with Havana, Cuban dissident Guillermo Fariñas warns that his country could descend into civil war if this deal is not made dependent on respecting human rights. EURACTIV Spain reports. The activist said that Sakharov, who won the Nobel Prize in 1975, always supported the Tartar cause and provided very important “moral support”. 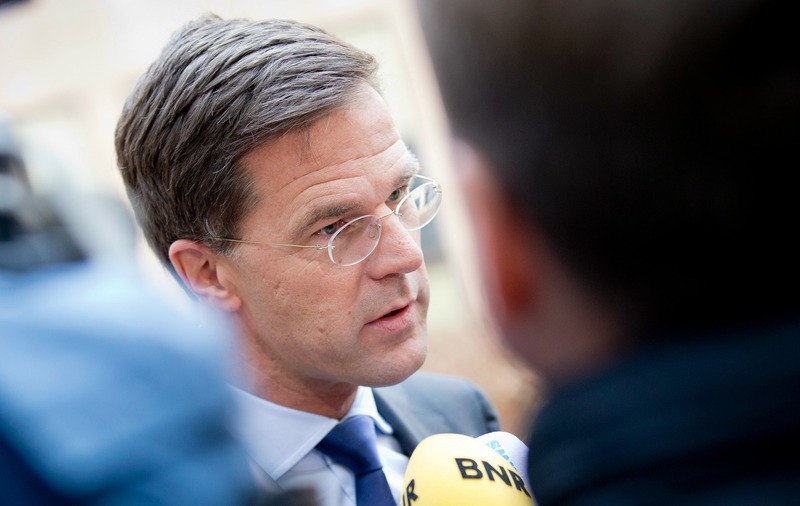 “Now it seems that Sakharov is coming to my aid once again. The prize would be useful in helping to denounce the propaganda lies and Russia’s occupation,” the gulag survivor added.